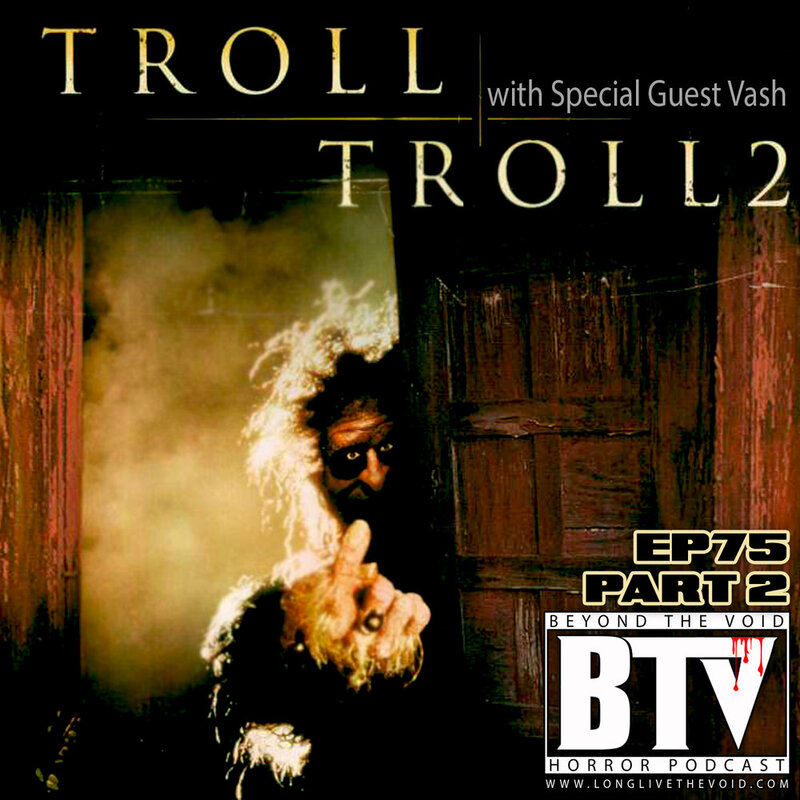 This weeks Flesh & Potatoes is Troll & Troll 2 with our Special Guest Vash. Two movies that don't actually stand together in story but are both pretty odd. We kick it off with Empires “Troll” first and talk about the crazy creepy creatures and its silly soundtrack that gets stuck in your head. Plus a lot more. Then we dive into what is considered to be the best worst film ever made with “Troll 2”. We are pretty sure after we break down both of these movies and their trivia that you will be screaming “Oh my godddddddd...!” to Cantos Profanae. Would you like to take our “Nilbog Grog” #HorrorShot from Mondays Episode? We honor the “Troll 2” movie with a delicious shot recipe.